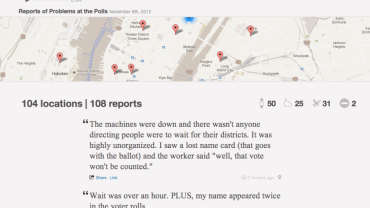 How can citizen reporting help uncover and alleviate the challenges voters face on Election Day? In the United States, voting, the most basic act of civic engagement, is all too often fraught with challenges. Poll site lines are unwieldy, signs are confusing, check-in processes are inefficient, poll workers are undertrained, voting machines are insufficient, and technology is poorly utilized. When voting becomes problematic and frustrating, political participation suffers. As a nation, the United States expends enormous resources identifying, targeting, and delivering voters to the polls. Understanding and improving the voter experience at the polls merits effort as well. Partnering with Common Cause and WebSava, Reboot built Pollwatch to uncover and alleviate the challenges voters face on Election Day. 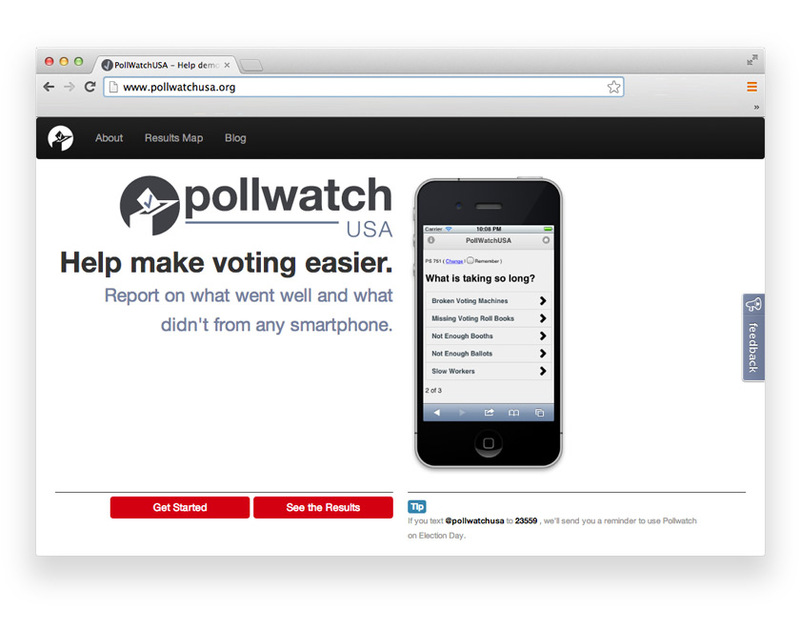 Pollwatch is a nonpartisan mobile website that allows anyone with a smartphone to live report problems at poll sites. 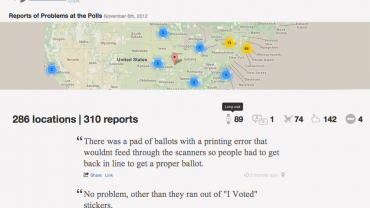 All reports are posted in real-time to a publicly available map online, alerting other voters, journalists, and election officials of issues as they occur. 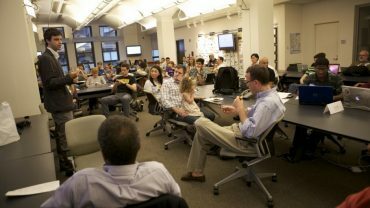 Piloted during the 2012 election cycle in New York City, Pollwatch allowed voters to take immediate action against problematic poll sites. 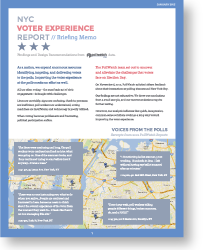 Data received from Pollwatch was fed directly to the New York City Board of Elections on Election Day to address issues as they were occurring. Pollwatch received positive reviews and mentions from The New York Times, WYNC, PC World, Gizmodo, and TechPresident.